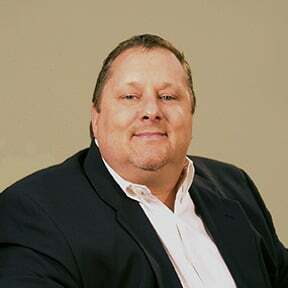 With 33 year of industry experience, cialis Mike has worked in all aspects of electrical construction from hands-on electrician to project management and senior estimator. As Vice President of Bryan Electric, shop Mike oversees the operation of the pre-construction department and manages all estimating and contract negotiations. Mike ensures that each and every project that Bryan Electric bids has been thoroughly planned and designed to ensure successful, sovaldi sale on-time completion. Mike takes pride in his ability to estimate and plan large projects involving a variety of different individuals/trades and needs.